After one more recent blast of wintry weather, Grand Canyon National Park has effectively turned the page from winter to spring. 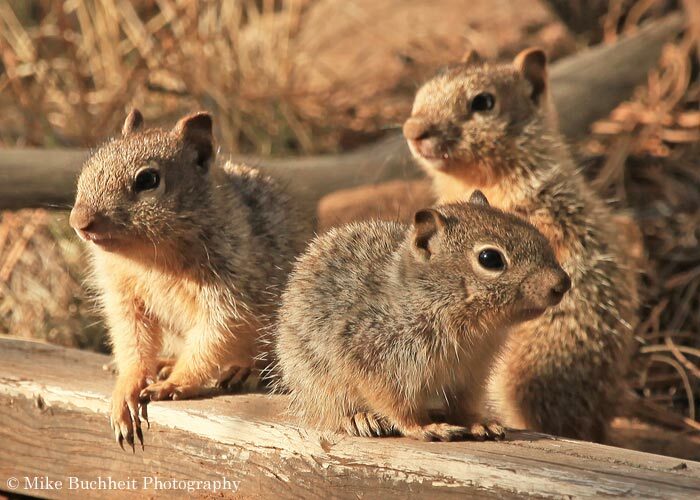 The commercial river-running season has begun, the North Rim is set to open May 15th, trees and wildflowers are beginning to bloom on the South Rim, and new arrivals — from baby squirrels to migrating songbirds — are joining the ranks of the diverse and prolific fauna that call Grand Canyon home. The typical lull in tourist traffic between Spring Break and Memorial Day weekend has been less pronounced than year’s past— likely signaling another six million-plus in annual visitation for 2018. But, for the most part, it’s business as usual at one of the nation’s premiere national parks. Now is a good time to finalize your plans should Grand Canyon National Park be on your summer “to do” list. Follow this link for trip planning information courtesy of the National Park Service: https://www.nps.gov/grca/planyourvisit/index.htm.